Ever had that terrifying feeling you’ve lost vital assets from your website? Perhaps you need to move to a new web host and there’s some work to do to download and back up files like images or CSV files. Perhaps it’s a static website and you need to make an archive of all pages in HTML. Perhaps you need to mirror a resource on the Internet in some way but you’re not sure what tools are available to make that happen. It’s possible, then that you need to learn how to use WGET. WGET is a free tool to download files and crawl websites via the command line. WGET offers a set of commands that allow you to download files (over even quite bad network conditions) with features that mean you can do useful things like resume broken downloads. 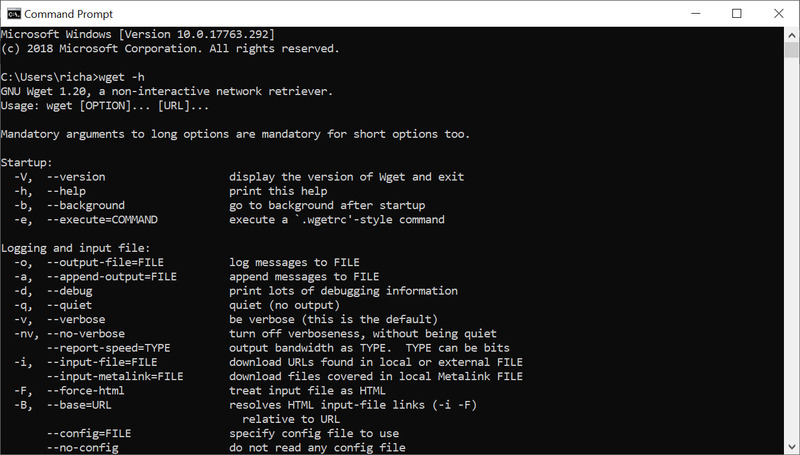 If you’re a Linux user, there are lots of guides out there on how to use WGET, the free network utility to retrieve files from the World Wide Web using HTTP and FTP, but far fewer accurate guides to doing so in Windows 10. Unless you fancy installing Ubuntu or buying a Mac, here’s a handy guide to installing and using WGET in Windows. Once installed, the WGET command allows you to download files over the TCP/IP protocols: FTP, HTTP and HTTPS. If you’re a Linux or Mac user, WGET is either already included in the package you’re running or it’s a trivial case of installing from whatever repository you prefer with a single command. Unfortunately, it’s not quite that simple in Windows (although it’s still very easy!). To run WGET you need to download, unzip and install manually. Download the classic 32 bit version 1.14 here or, go to this Windows binaries collection at Eternally Bored here for the later versions and the faster 64 bit builds. Here is the downloadable zip file for version 1.2 64 bit. 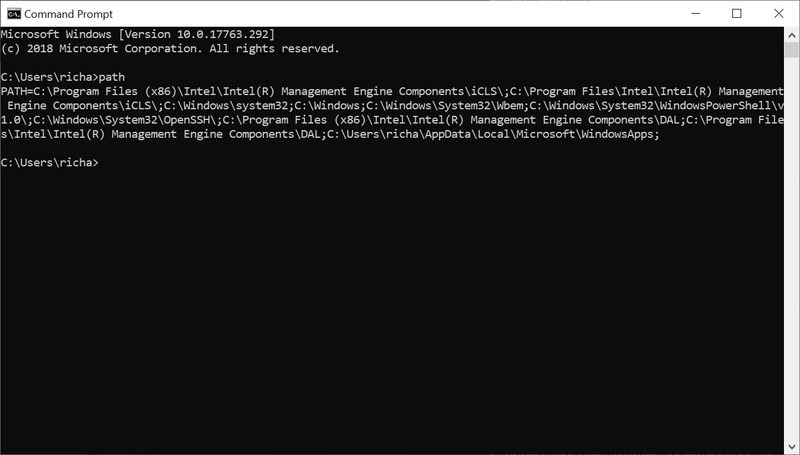 If you want to be able to run WGET from any directory inside the command terminal, you’ll need to learn about path variables in Windows to work out where to copy your new executable. 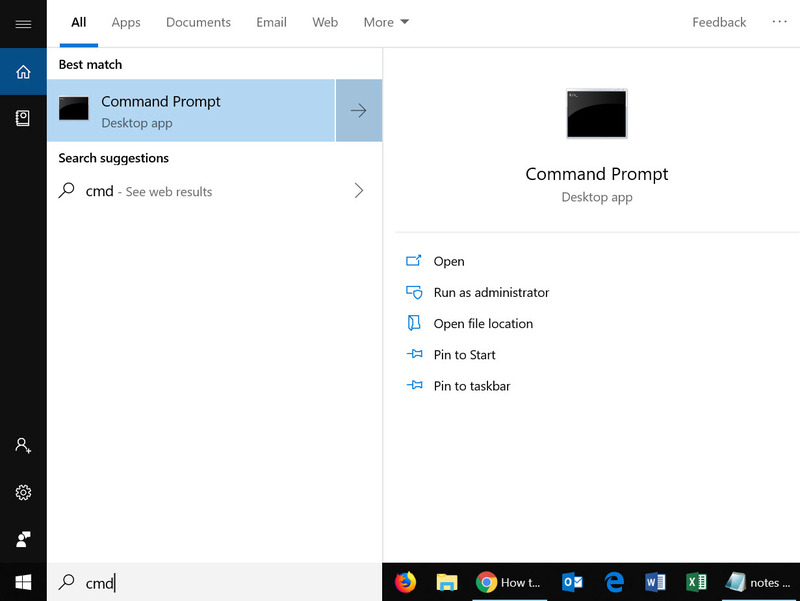 If you follow these steps, you’ll be able to make WGET a command you can run from any directory in Command Prompt. Firstly, we need to determine where to copy WGET.exe. We’re going to move wget.exe into a Windows directory that will allow WGET to be run from anywhere. Thanks to the “Path” environment variable, we know that we need to copy wget.exe to the c:\Windows\System32 folder location. Go ahead and copy WGET.exe to the System32 directory and restart your Command Prompt. If you’ve copied the file to the right place, you’ll see a help file appear with all of the available commands. Seeing that we’ll be working in Command Prompt, let’s create a download directory just for WGET downloads. To create a directory, we’ll use the command md (“make directory”). Then, change to your new directory and type “dir” to see the (blank) contents. Now, you’re ready to do some downloading. Once you’ve got WGET installed and you’ve created a new directory, all you have to do is learn some of the finer points of WGET arguments to make sure you get what you need. The Gnu.org WGET manual is a particularly useful resource for those inclined to really learn the details. For more filetype-specific operations, check out this useful thread on Stack. Wget can fetch pages without saving them which can be a useful feature in case you’re looking for broken links on a website. Remember to enable recursive mode, which allows wget to scan through the document and look for links to traverse. Enjoy using this powerful tool, and I hope you’ve enjoyed my tutorial. Comments welcome!